Turn in your tiller for a stack of old newspapers! Replace your shovel with a layer of grass clippings! 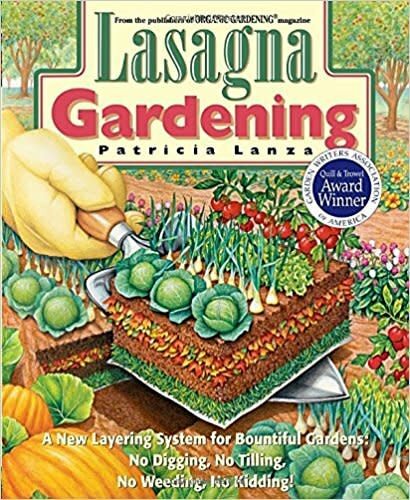 Let Pat Lanza show you how you can create lush, successful, easy-care gardens in practically any location without hours of backbreaking digging or noisy tilling.